To Hope shown above during ArtPrize 2011 at Grand Valley State University. 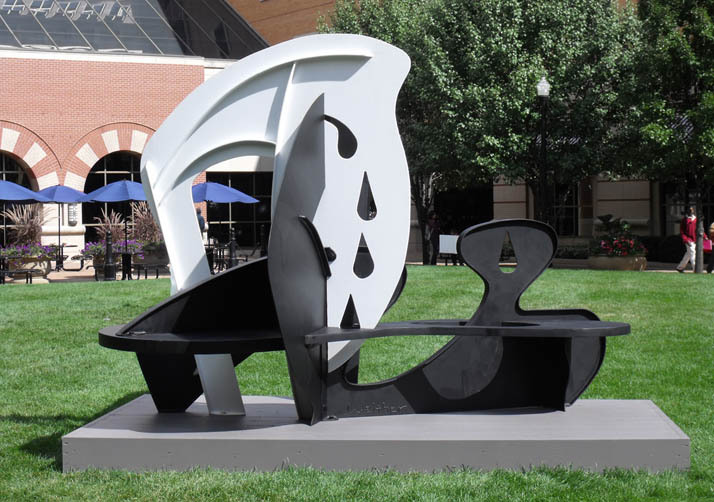 To Hope is now on display in Dearborn, MI as part of the 2016-17 City of Dearborn Outdoor Scultpure Exhibit/Midwest Sculpture Initiative. Web Design Copyright © 2016 Natalie Walther. Content, images and sculpture Copyright © 2016 William Walther.